RBN Web Desk: Apu, the main protagonist in auteur Satyajit Ray’s Apu Trilogy, is all set to return on the big screen six decades after the last film hit the theatres. 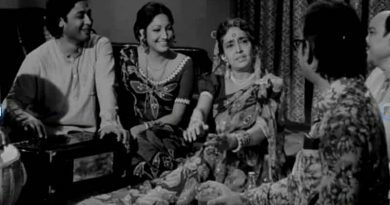 Apur Sansar, the last film in the trilogy, released in 1959 which also marked the debut of Soumitra Chatterjee in the title role. 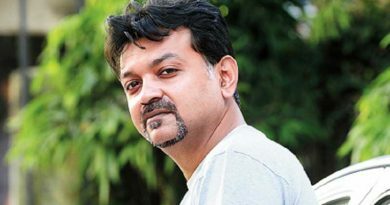 Director Subhrajit Mitra is about to make Avijatrik—The Wanerlust of Apu, based entirely on the concluding part of Aparajito written by Bibhutibhushan Bandyopadhyay. The plot of the new film will take off from where Apur Sansar ended. Speaking to the media, Subhrajit said, the screenplay of Avijatrik will closely resemble the text. The film will be set in the 1940s and will be shot in black-and-white to retain the period feel of the trilogy. The film will feature Apu’s close friend Leela who was absent in Ray’s adaptation. 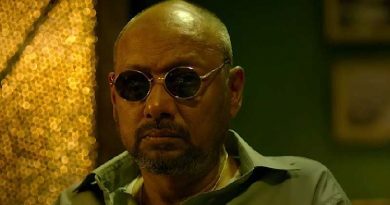 That aside, characters like Durga, Aparna, Ranudi and others, will appear in a surreal form in the film. A surprise entry will be the introduction of Apu’s adventurer friend who has a major influence on him and his son Kajol. This friend, Subhrajit said, is another iconic fictional character created by Bibhutibhushan. The film will be co-presented by director Madhur Bhandarkar. 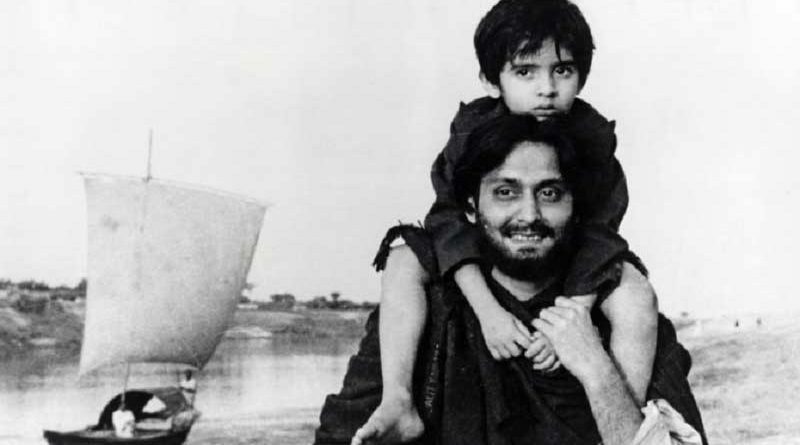 The Apu Trilogy, comprising Pather Panchali (1955), Aparajito (1956) and Apur Sansar, are widely acknowledged to have heralded the new-realist cinema movement in India. All three films won huge international critical acclaim.